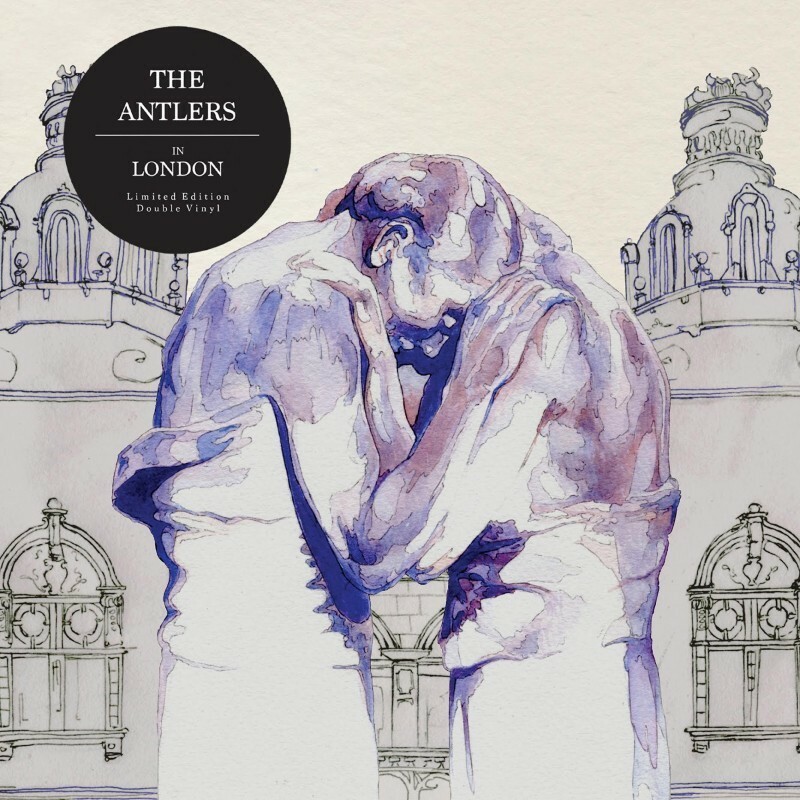 Today we release 'In London', by The Antlers. Issued on deluxe limited edition vinyl only. The release captures the entirety of their sold-out Hackney Empire show, centered around the glorious album 'Familiars' released last year to rave reviews.